First Point Fire & Safety Ltd are based in Cannock and service Staffordshire and The Midlands. We are a friendly family run business that wont let you down. 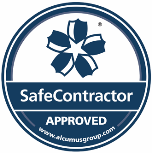 We take great pride in the level of service that we provide and all of our customers are important to us however large or small. We are just 2 miles off Junction 11 of the M6 we are in a central position to serve Staffordshire and the West Midlands. 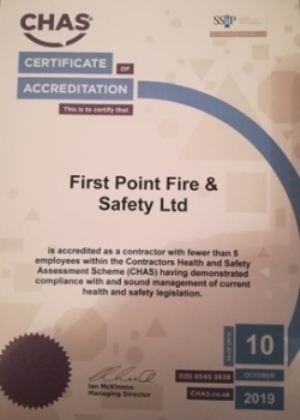 First Point Fire & Safety Ltd work with a superb range of companies, from Blue Chip companies to small independents. 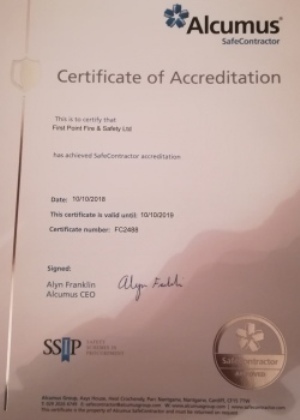 Quality and delivery are guaranteed at First Point Fire & Safety Ltd.
Our ethos is simple; we offer a cutting edge service within our industry that moves with your business ensuring safety and compliance. The Regulatory Reform (Fire Safety) order 2005 states that the responsible person must ensure that his employees are provided with adequate safety training . (b) be repeated periodically where appropriate.